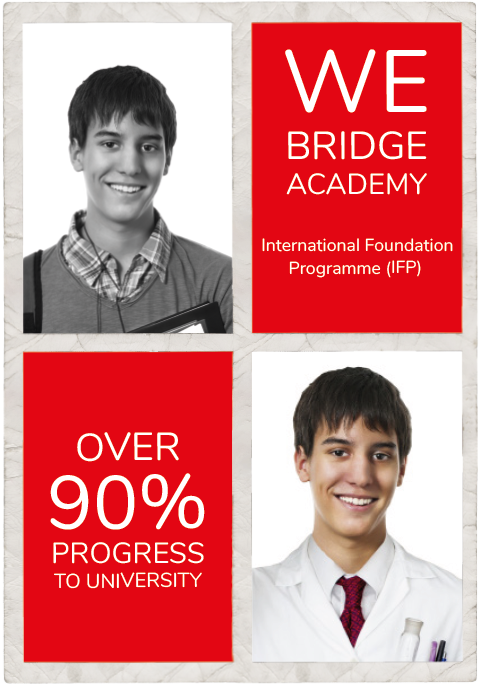 WE Bridge Academy accepts students aged 16 and over and has a legal duty of care to all of them. In the UK, a person aged under 18 is classed as a child and the law states that people who work with children have to keep them safe. This safeguarding legislation is set out in The Children Act (1989) and (2004). We understand that as a parent, you may have some questions about how your son or daughter will be looked after when they travel to the UK to study with us. 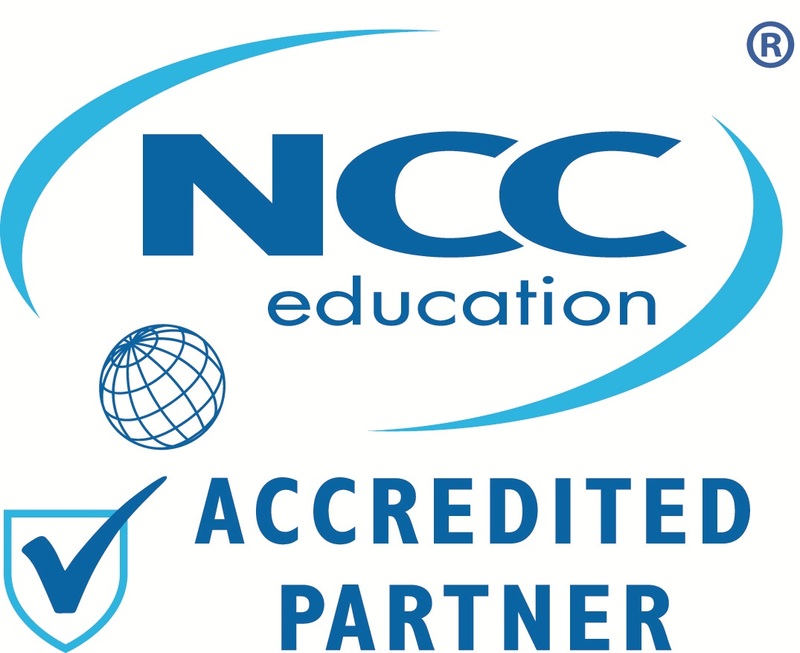 We can assure you that they will be well cared for at WE Bridge Academy. The Parental Permission and Medical Consent Form allows us to obtain your consent for your son/daughter to take part in activities, set out expectations and gather important information such as emergency contact details. Our Pre-arrival page provides lots of useful information for preparing to travel to the UK. We recommend booking an airport transfer to Cardiff for your arrival to the UK. You can request an airport transfer when applying to study with us and the prices to Cardiff city centre are shown below. The cost may be more if your arrival location is outside of the city. If you make your own arrangements for travelling from the airport, please provide us with the details including the time of arrival into Cardiff. We need to know that students aged under 18 are staying in safe and secure accommodation. We offer homestay accommodation within 35 minutes of the academy using public transport. If a student is aged under 18 and does not want to stay in homestay accommodation, they will need to stay with a responsible adult aged over 18. Full address and contact details should be provided on the Parental Permission and Medical Consent Form. All of our homestay providers who provide accommodation to students aged under 18 have a DBS (police check), have taken part in safeguarding training and are visited regularly by our Housing Officer. All students aged under 18 are required to sign in each day for morning and afternoon lessons (if applicable). Should a student not arrive for for their lesson, a member of the academy will call them to see where they are. Students who are unwell are required to call us immediately if they cannot attend class. This allows us to ensure they are safe and provide advice should they need to see a doctor. We ask for your consent for students to take part in social activities and excursions within the Parental Permission and Medical Consent Form. Should your son/daughter wish to take part in an excursion not arranged by us, or travel on their own (for example, to Bristol), we will require additional written consent from you before the student can take part. On occasions, we take photographs and video of our students to promote the academy. Their image may be used on social media, within marketing material and on our website. We ask for your permission within the Parental Consent Form and will always gain the permission of your son/daughter before capturing their image. We will always be transparent about how their image will be used and we will always respect their decision. 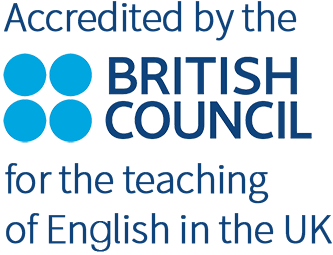 To find out more about our responsibilities to students aged under 18, please visit the British Council website for more information.